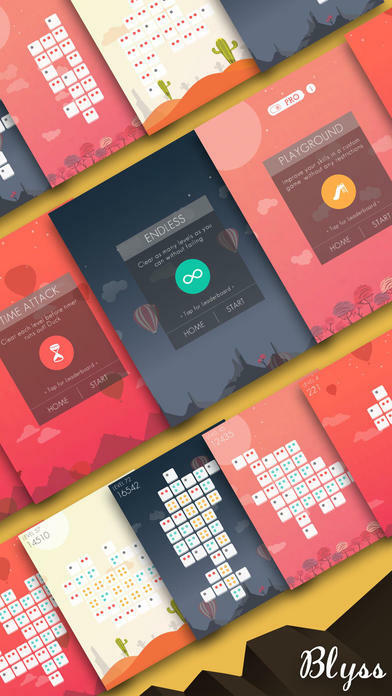 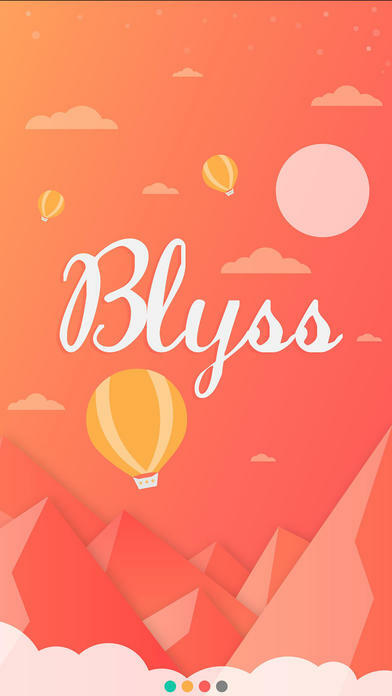 Blyss is a game where you’ll almost always realize the stupidly obvious mistakes you make just a few seconds too late… Based on a gameplay system that seemingly resembles the game dominos, your mission in this game is to clear the board of every dotted puzzle piece, without slipping up and GAME OVER. 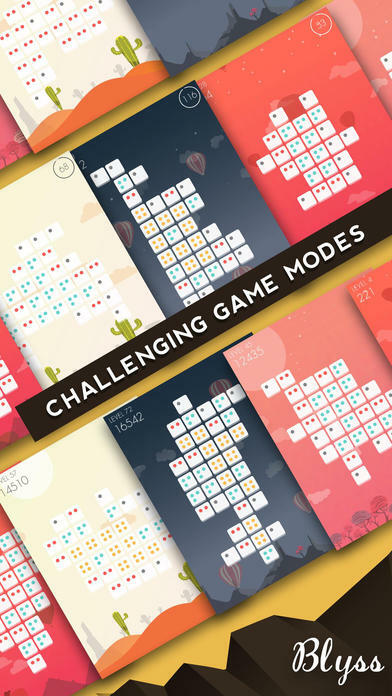 With 3 main game modes, Endless, Time Attack, and Playground, to keep you entertained, and an almost endless flow of new and challenging puzzles to keep you entertained, this is a game that will take you weeks – potentially months – to truly master. 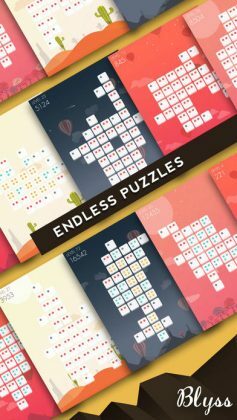 Do you enjoy simple number puzzles that require you to think twice about even the simplest moves? 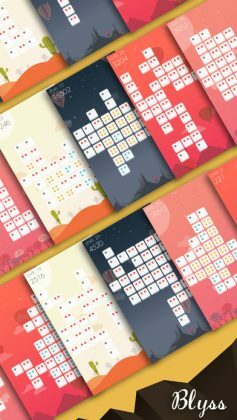 If so, this is probably the game for you. For the very affordable price of $0.90, you’ll have a hard time finding a better quality game.